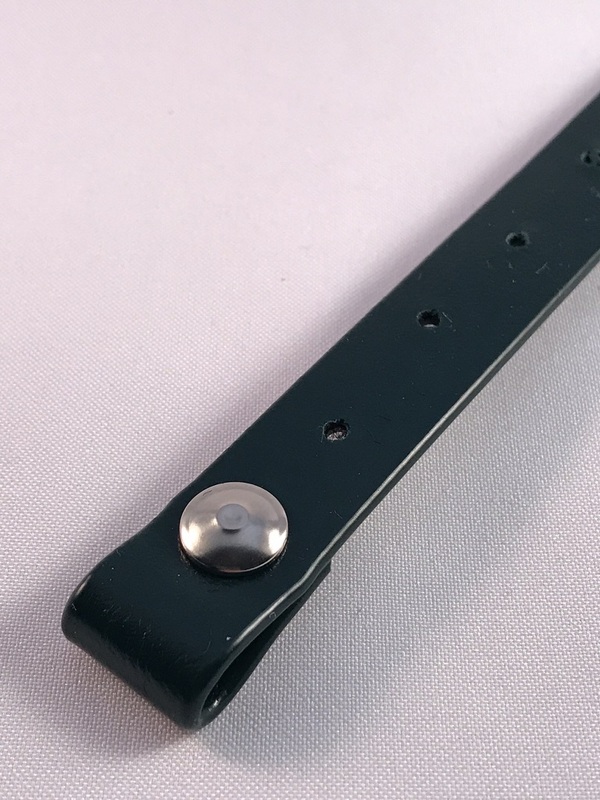 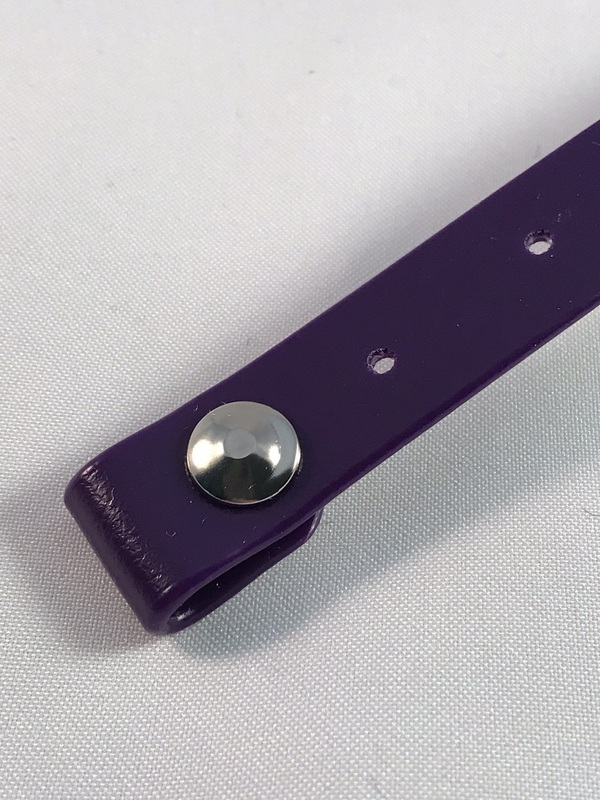 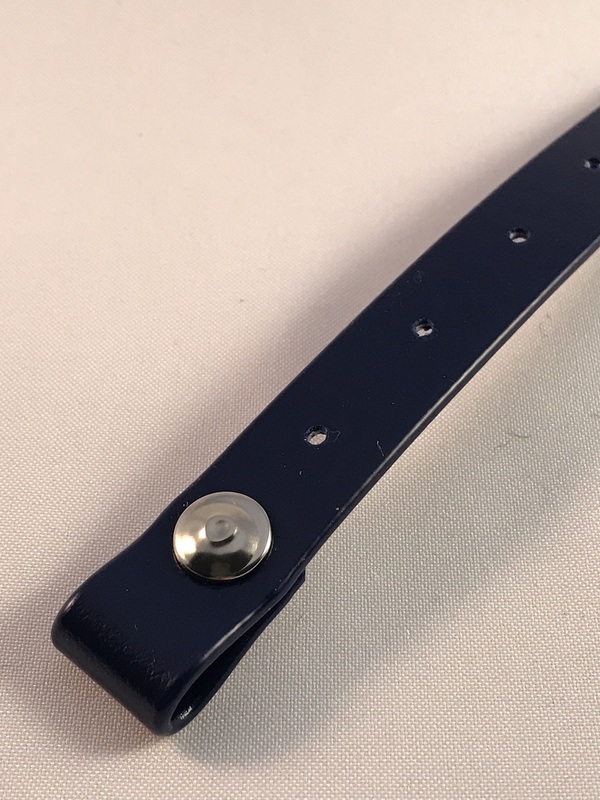 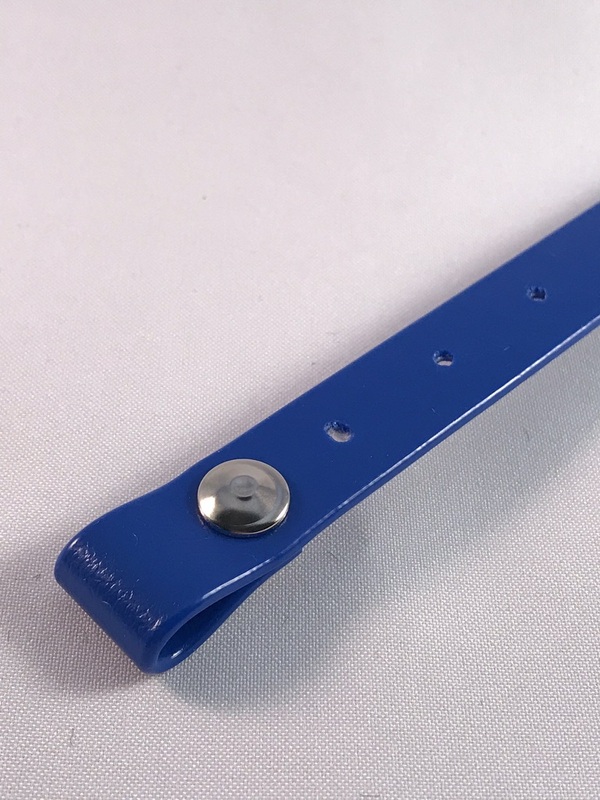 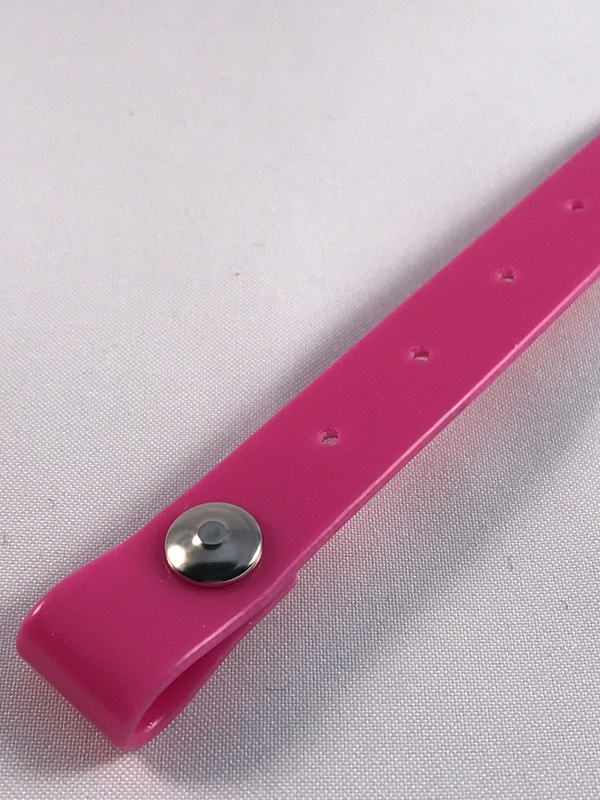 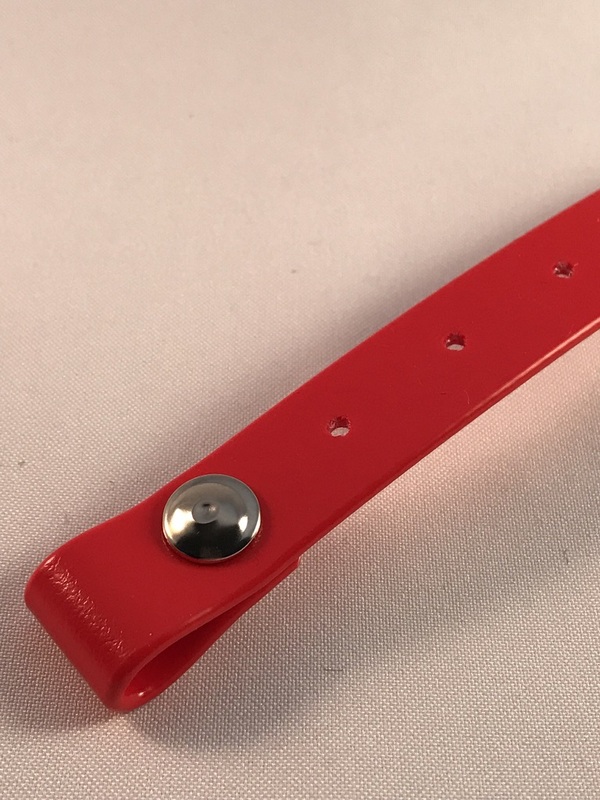 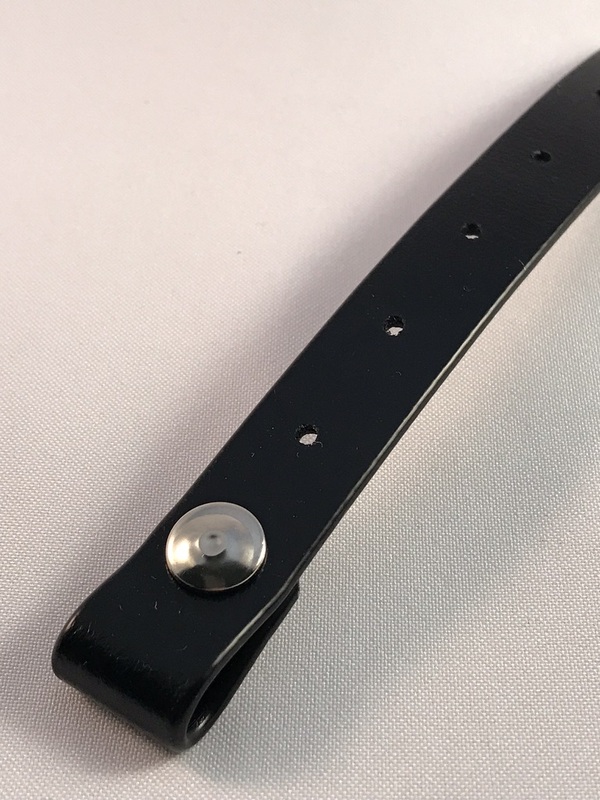 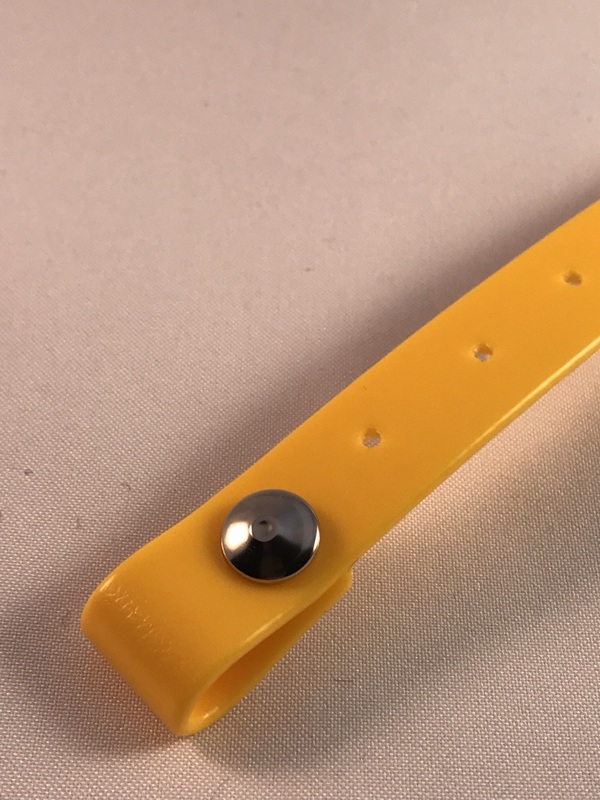 On our other page you will find the Extra Small to Large Dog Collars. 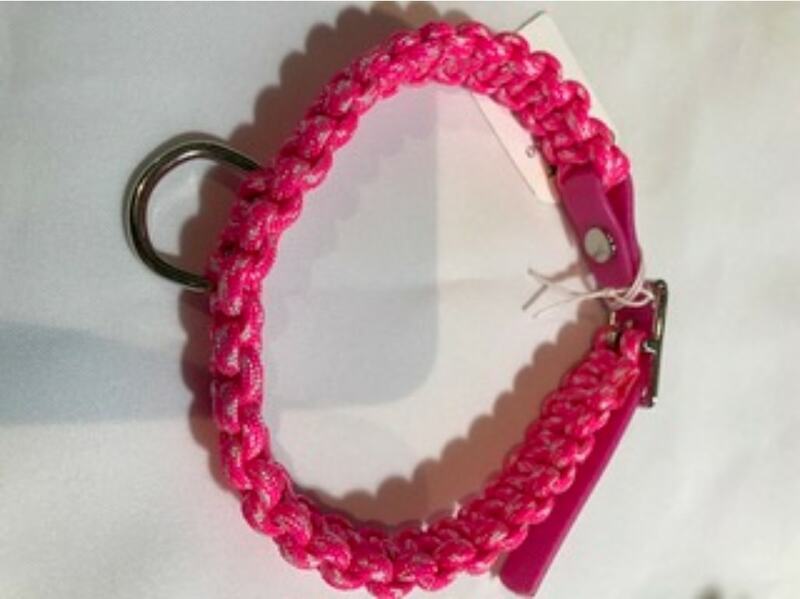 On this page our dog collars are Double weave only. 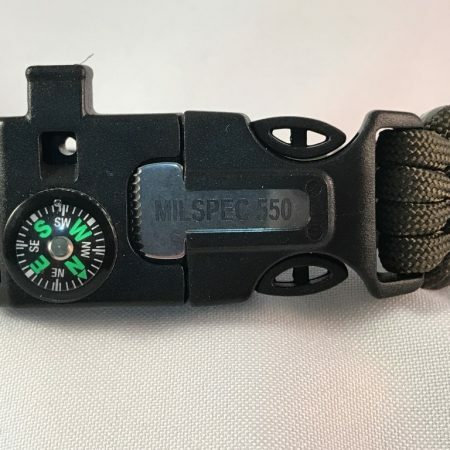 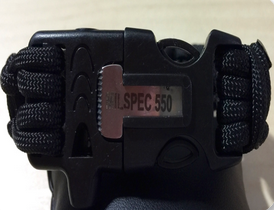 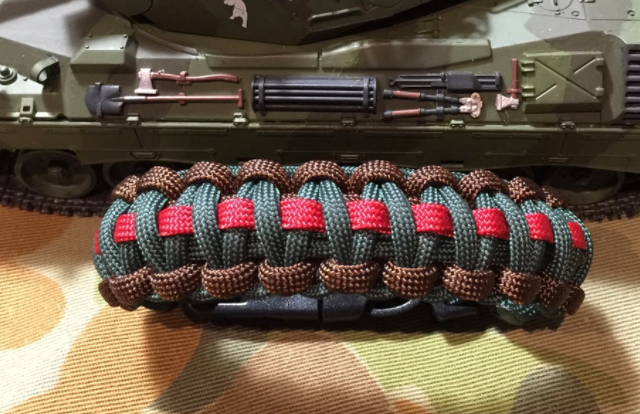 To order Choose the Collar Size, Paracord Colours and finally the Collar Joiner Colour. Why not order a matching Dog lead while you are here.